One of the best-looking cars in a class filled with good-looking cars, Price's 2489cc. 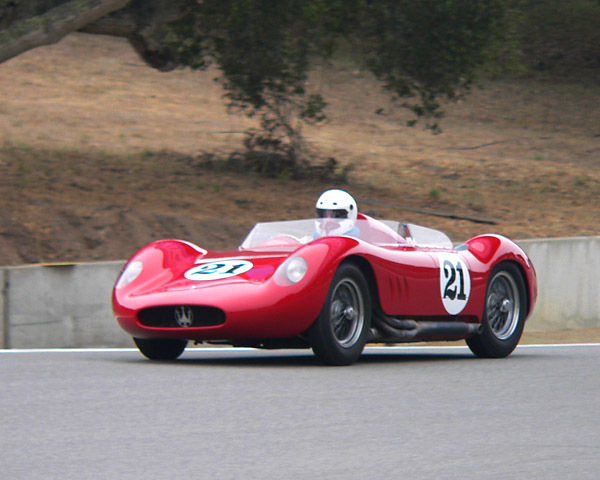 Maserati 250Si has been a favorite of mine for years. Price, of Larkspur, CA, finished 11th.